Human Relief Foundation (HRF) have responded by contacting partners who are already working within the area to distribute aid immediately in the form of food packs, and winter blankets. Donate any amount towards our Aleppo Emergency Appeal and we will us it for the most needy. 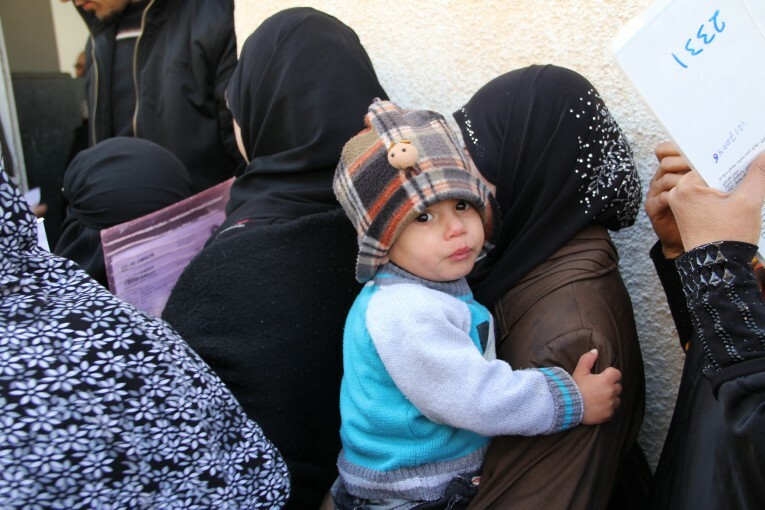 Provide a food pack to a vulnerable Syrian family. Provide a blanket for a Syrian family and keep them warm this winter. People around the world have been horrified at events in the Syrian city of Aleppo as pro-government forces look set to take back full control of the city. Thousands are reportedly trapped in the last remaining rebel-held neighbourhoods, posting heartfelt goodbye messages on social media. Human Relief Foundation (HRF) has responded by contacting partners who are already working within the area to distribute aid immediately in the form of food packs, and winter blankets. 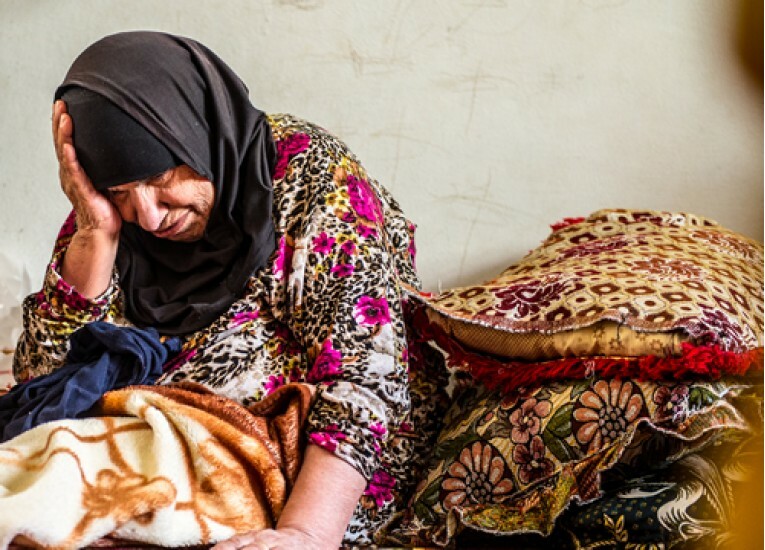 As the UK gears up to enjoy time with loved ones, gifts and feasts please spare five minutes to donate money to people who are desperate and in fear of losing their lives and loved ones. You can donate any amount to our Aleppo Emergency Fund, or donate £60 to provide a food pack, or £15 to provide a blanket.